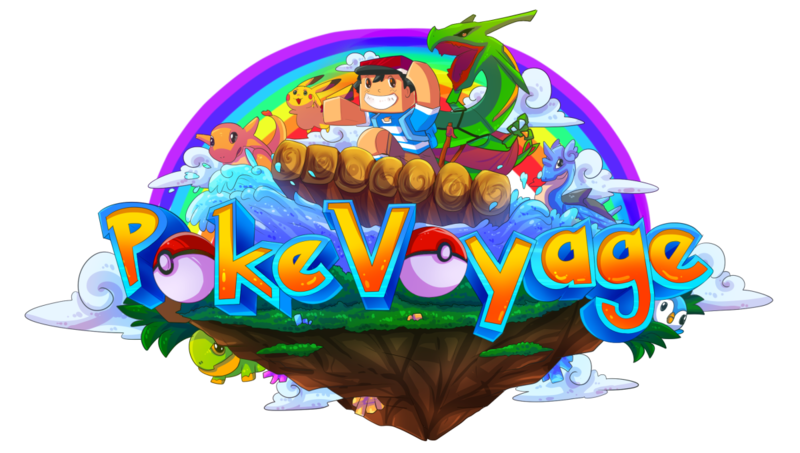 Poke Voyage has reached a new record of 10 registered users today! Poke Voyage has reached a new hit record of 83 unique hits today! Poke Voyage has reached a new hit record of 74 unique hits today!